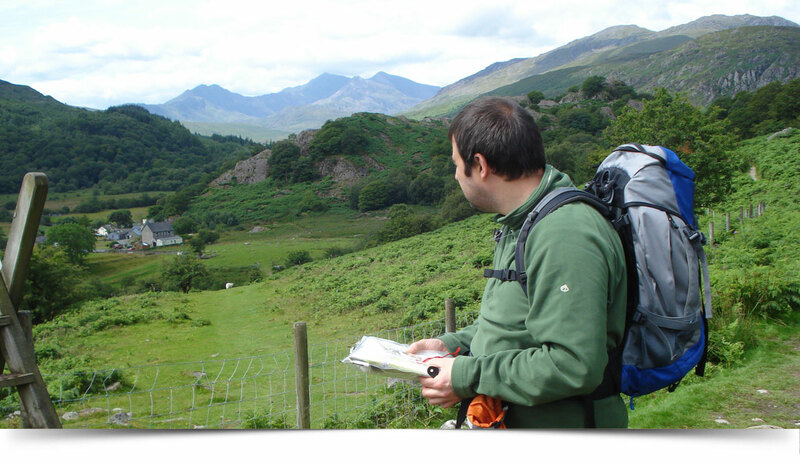 This is suitable for those who have attended a Bronze NNAS course or have attained a basic knowledge of navigation skills including some compass work. The Silver Award will go over the skills needed for the Bronze Award plus more in depth compass work and techniques. On completion of this course/ award you will be able to navigate confidently and to plan and follow walks away from paths and tracks. You will also gain a nationally recognised award with a certificate on passing the assessment day. If you just want to do the course without the assessment that is fine. Demonstrate knowledge and application of the Countryside Code and current access legislation as for the Bronze level together with an appreciation of basic environment factors in mixing ‘man with nature’(e.g. footpath erosion and methods of dealing with it), and responsibilities towards other countryside interests like farming, forestry and conservation.